SMPS Colorado would like to THANK YOU for your loyal membership! 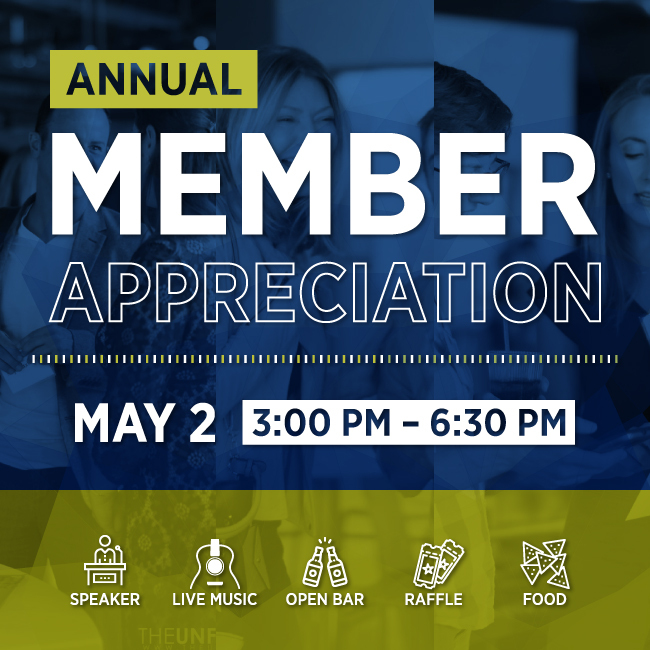 Join us at Mile High Spirits Distillery (MHS) for the 2018 Member Appreciation Event where you will leave inspired about your involvement in the A/E/C industry. IS THIS MOVING ME CLOSER TO MY GOALS? How to keep moving in the direction you choose. 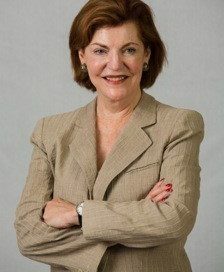 Susan Murphy, a recurring national speaker for SMPS National, will join us in Denver on May 2nd to challenge and motivate you. Her interactive session will help you to determine your talents and your passion, and develop the skills you need to accomplish your goals and reach the stars. Susan will teach concrete skills and relate them to the AEC world and the real life jobs of marketers and business developers, as well as your individual lives. Schedule your ‘Out of Office’ early … you do NOT want to miss this opportunity to be inspired by Susan! SMPS Colorado is hosting an open bar at MHS with a plethora of tasty drinks! In addition to heavy hors d’oeuvres and networking of course, we will have a live performance from Red Whiskey Blue. MHS is located at the cross streets of Lawrence and 22nd Streets. There is both meter parking and on-street free 2-hour parking near and around the facility. Additional pay-to-park lots can be found directly across the street and adjacent to MHS (in between MHS and Great Divide Brewing).